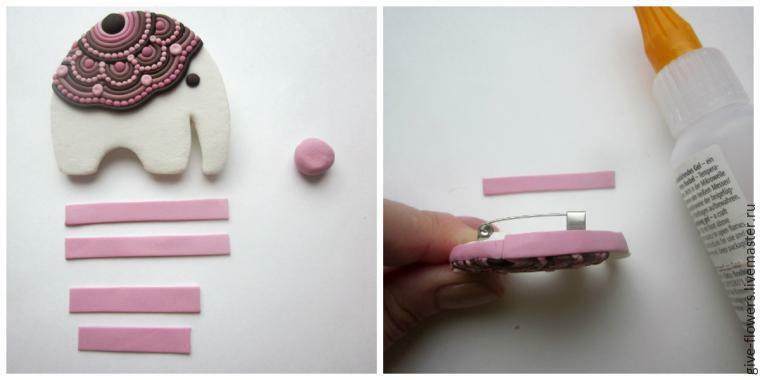 Today I will show you a nice and very easy tutorial: polymer clay happy elephant brooch. Let’s get started. 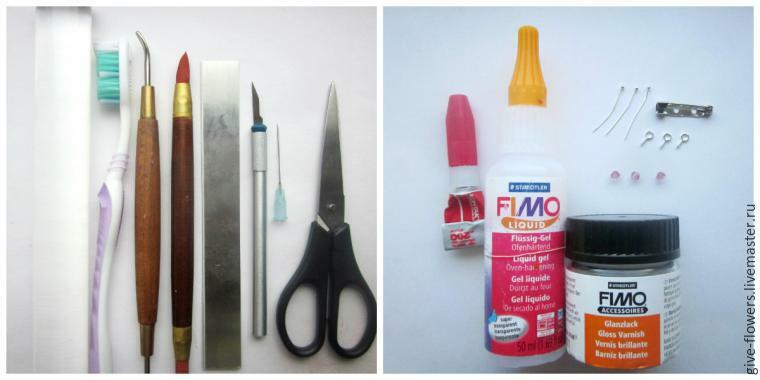 For this polymer clay brooch tutorial you’ll need the tools presented in the photo or you can improvise. 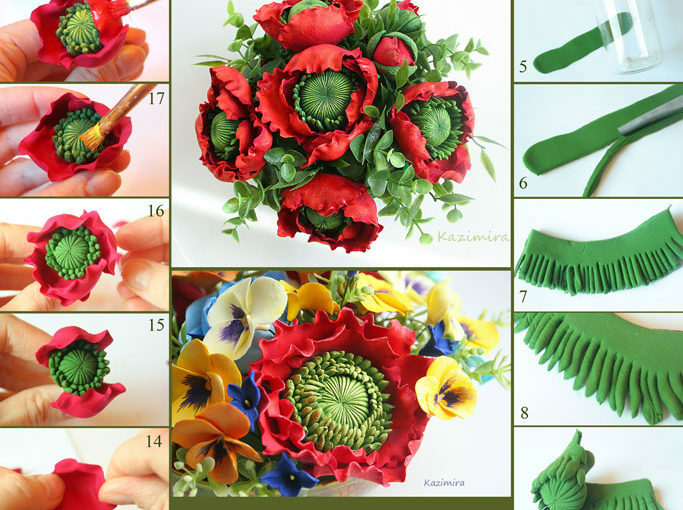 You will need white clay for the base of the elephant and some colored polymer clay for the lace. 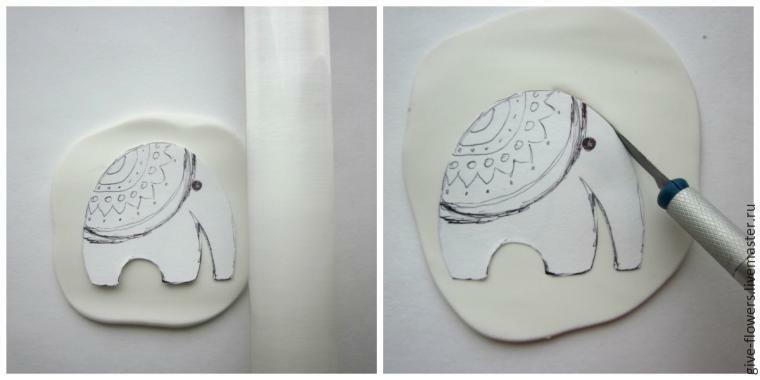 As a first stage of this polymer clay brooch tutorial you need to draw the elephant on paper and cut it out. For the next step in this polymer clay brooch tutorial you have to make a white sheet of clay and use the elephant mold you cut it out earlier to cut the base of the brooch. For the next step you have to clean the base surface with a toothbrush to remove your fingerprints. Now it starts to look like a polymer clay elephant, isn’t it? 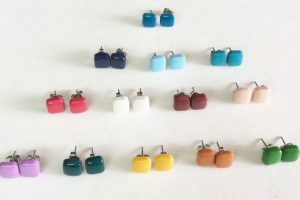 Add a small colored clay bead as shown in the picture below..
Next, you have to lay out the pattern of pink shades. 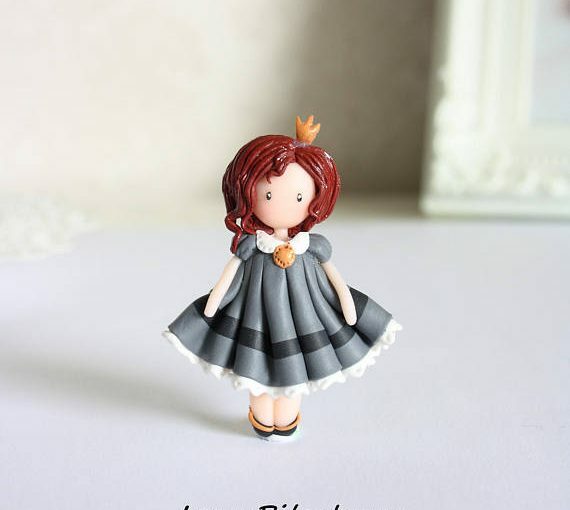 In such a small work, I recommend you to use an extruder and roll the clay with my hands. 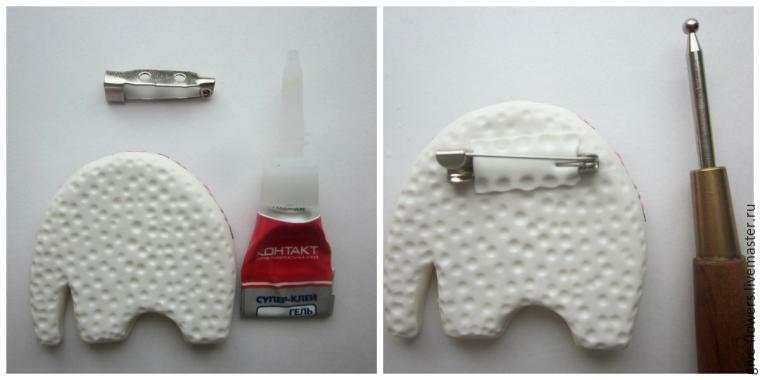 It is simple, you have to fallow the steps in the pictures below and you will have your polymer clay elephant brooch. 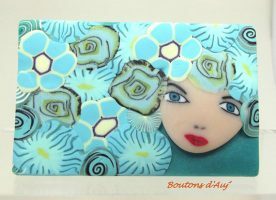 Don’t give up, you are in the middle of polymer clay brooch tutorial! Keep it going! Keep it going! You are almost there! You can skip this step. 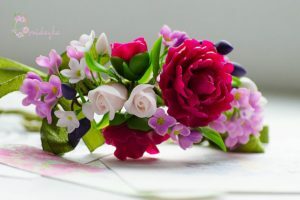 It’s nice to have for your brooch but yet not mandatory. 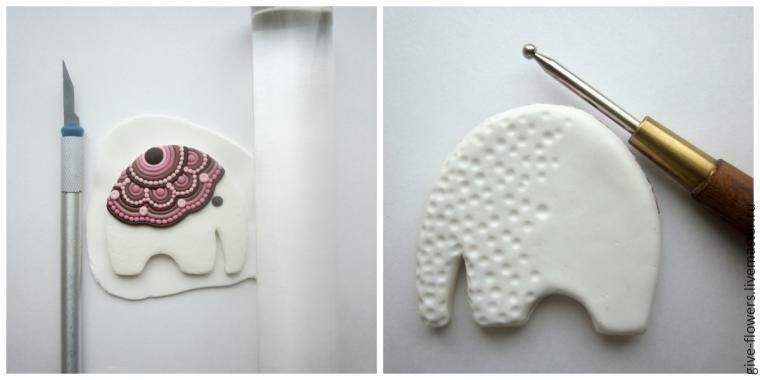 I found this beautiful polymer clay elephant brooch tutorial here. 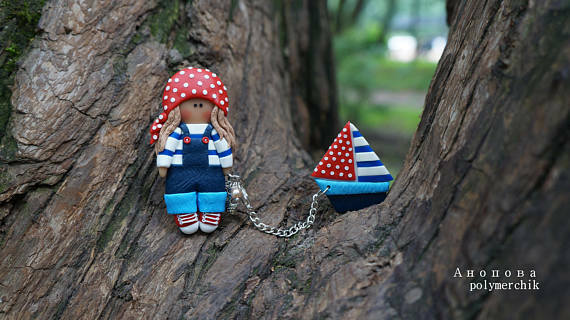 Until we meet next time (and I hope to be very soon) wish you all a wonderful polymer clay day! See you later for more tutorials. 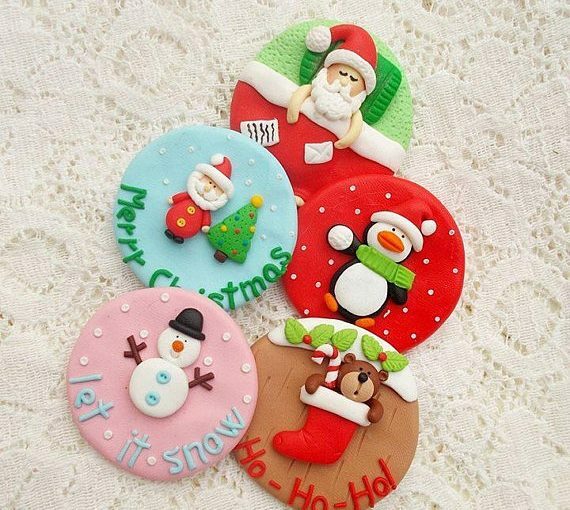 You may consider following to follow my Pinterest page to get updates on free fimo diy tutorials.